Welcome to Cute Baby Photography (website dedicated to Newborn Photography). We believe good photography is a lifetime investment! The newborn stage is so brief, lasting only weeks, and so important to document. Our desire is for you to have finely finished treasures that you will be proud to display in your home. Our mission is to create most beautiful images of you and your newborn baby that you fall in love with. We fell in love with newborn photography after our very first newborn session! That was over 7 years ago! We have endless selection of props and accessories that we will be happy to use while photographing your baby. Our studio specialises in beautiful and natural photography. It is the perfect space to capture newborns and babies. We really want our clients to know that when they come for their newborn or baby session, it’s their home away from home. There is soft music playing or white noise, and we do all we can to keep everyone relaxed and ready to have a wonderful time together. We are aware that after birth your world is upside down and you probably need few minutes just for yourself. We’ve got great news for you – when you come to Cute Baby Photography we will take care about your little one during the shoot (we will need you for feeding but that’s all). During the session you can relax; have cup of tea or coffe, read the paper, etc. We look forward to creating special memories for you and your family! Let’s book a session together and we’ll record the fleeting moments of babyhood. Consider how your babies will thank you for doing this for them. Images captured and printed beautifully, thoughtfully and professionally because you deserve that. Capturing these new beginning moments are the first gifts you give your baby. If you want to know more about CuteBabyPhotography, please look through our portfolio. Thanks for stopping by, and we hope to see you soon. 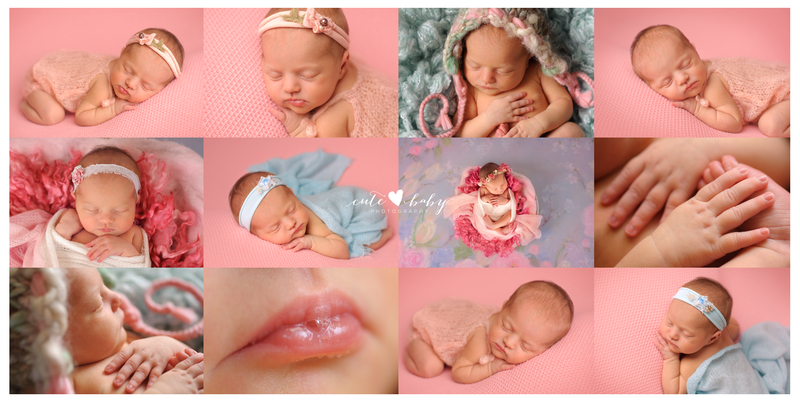 Our Newborn Photography website is being modified right now so please visit our blog to see more cute newborn pictures. USB with final 15 edited images supplied as high resolution for printing and low resolution, watermarked copies, for sharing on social media.